Just because you have a baby or young children doesn’t mean that your dreams of adventure have to be thwarted. And neither does it mean that your holiday options are inhibited. Travelling with kids adds a new dimension to any trip. Family holidays are the perfect excuse to switch off from the daily routine and spend some quality time with your children while exploring new places (they grow up very fast, so you have to grasp the opportunity!). 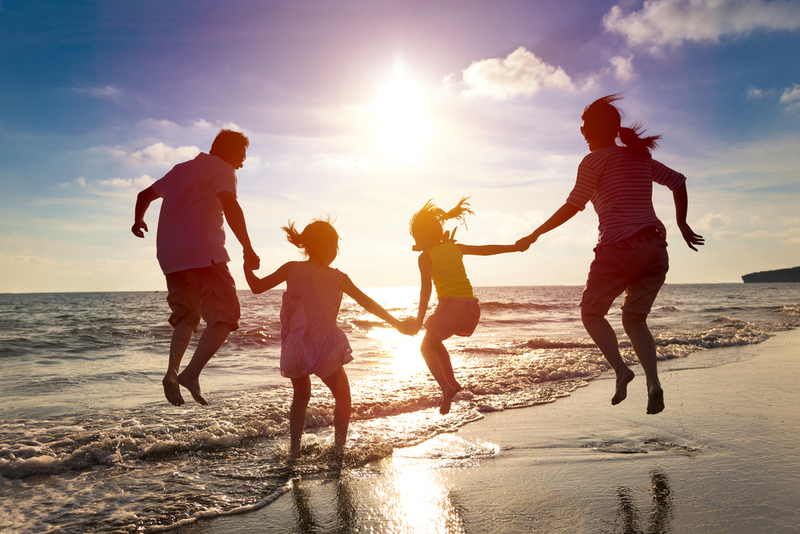 We’ve got a few tips to make sure that holidays with children are the best ever of your life. The destination is paramount. Young kiddies tend to prefer destinations with activities tailored to them, such as swimming, snorkelling or anything that involves water, animals, etc. Plan in advance. It’s easier if you already have a destination in mind and you can look into the travel documents required. 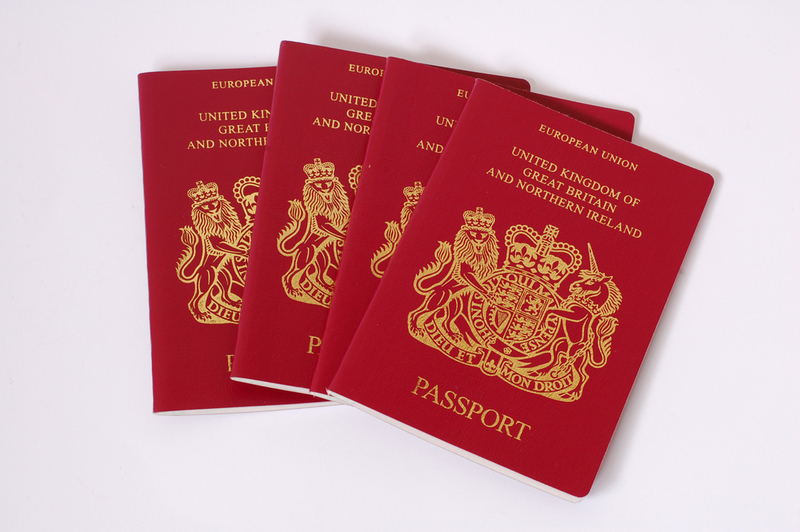 Don’t forget to renew your passports if they’re due to expire in less than six months’ time, which can be an issue when travelling to certain countries. Otherwise, you won’t be allowed to board your flight! As well as taking precautions, make sure you buy travel insurance to protect your investment. Most travel-related misfortunes are to do with flight delays, adverse weather conditions or unforeseeable situations such as lost luggage, all of which will be covered by a good insurance policy. Cruises are a great option for families with children, whether they’re pre-schoolers or pre-teens. Choose ships with appropriate facilities and entertainment programmes for kids. Think carefully about which cruise line and which type of cruise best suit your family. Theme parks boast an incredible variety of innovative high-tech attractions that the whole family can enjoy, even more so if there are also water attractions on offer. 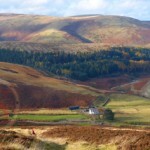 Places with lots of nature, where you can go camping or simply explore the surroundings. 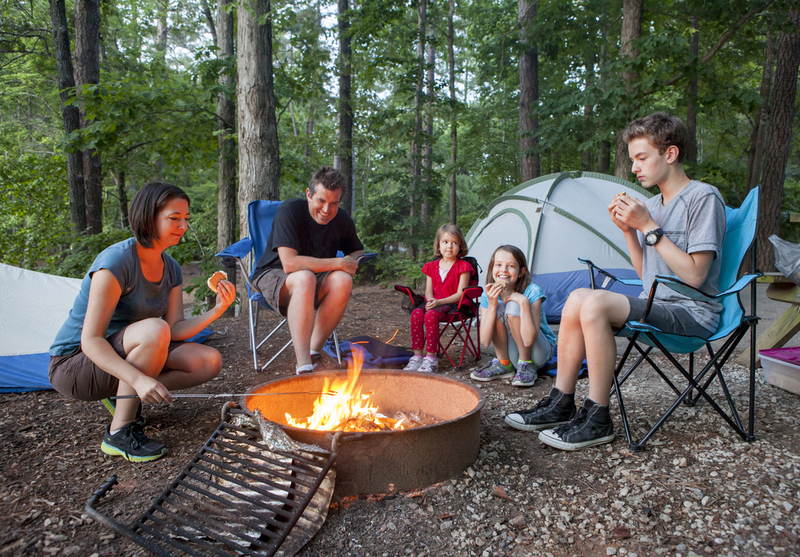 Sharing your love of the outdoors with your children can be a wonderful experience for both you and them. Children love moving around, exploring, seeing and touching as many things as they can. They use their senses and their bodies to discover the world. The beach is something that’s enjoyed by all ages, although at every stage of our lives it provides a completely different experience. It’s perfect for small kiddies as they can feel free to run around, shout, jump up and down, play football and enjoy many other things that can’t be done at home. If you live inland, try to plan a beach holiday while your children are still little. Build sandcastles, play ball and bury yourself in the sand: these family activities will be life memories for your little ones. Road trips. Setting off on a road trip is a classic type of family holiday. Although there are some challenges (“I need a wee” or “I’m tired!”), they seem to create wonderful memories that families can relive over the years. If you’re planning to fly somewhere, remember that most airlines let new parents take babies for free in their laps until they’re two years old. Very important to take into account when travelling with children. Something you shouldn’t forget for any trip is a selection of colouring books, crayons or coloured pencils, some games and a few toys. 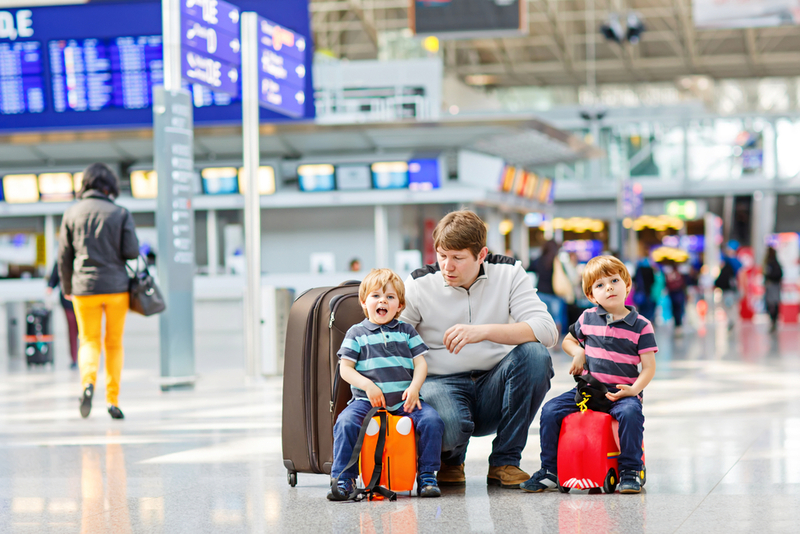 For children prone to travel sickness, check with your paediatrician. Prepare your own first aid kit with all the things you use at home to deal with everyday scrapes and ailments. On holidays, children are usually allowed to stay up later at night, get up later in the morning, and countless other things. The most important piece of advice we can give you is for you to enjoy every single moment and every single experience with them.